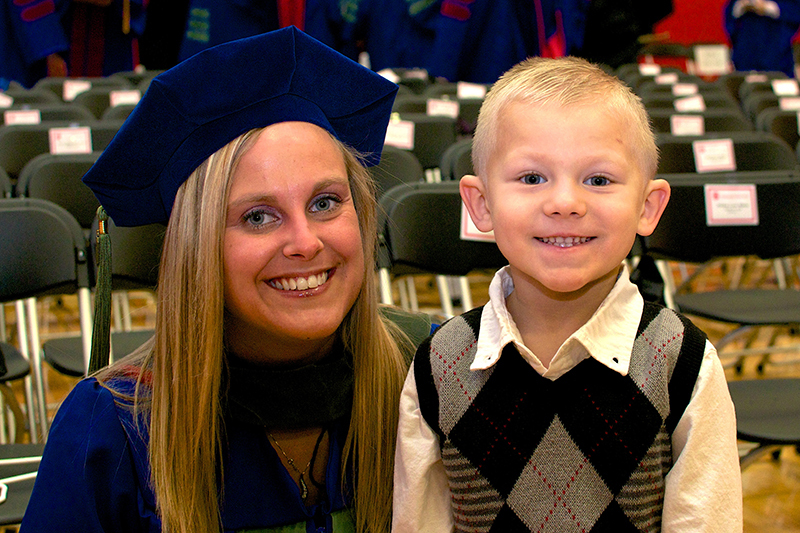 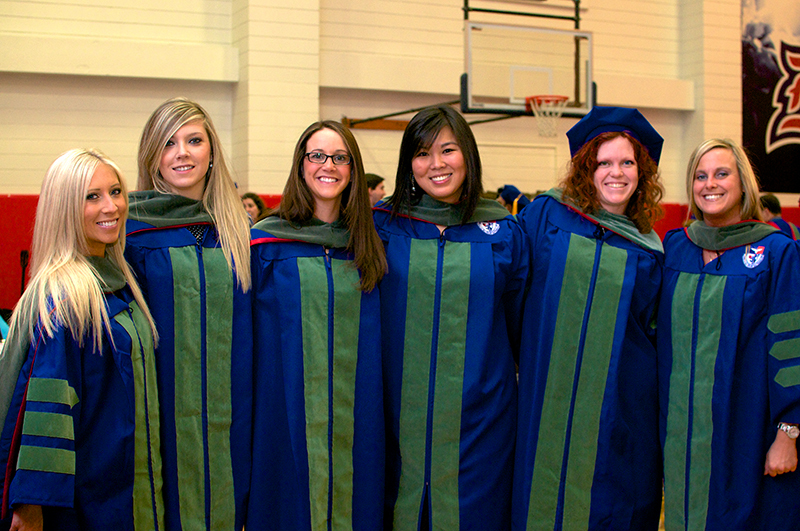 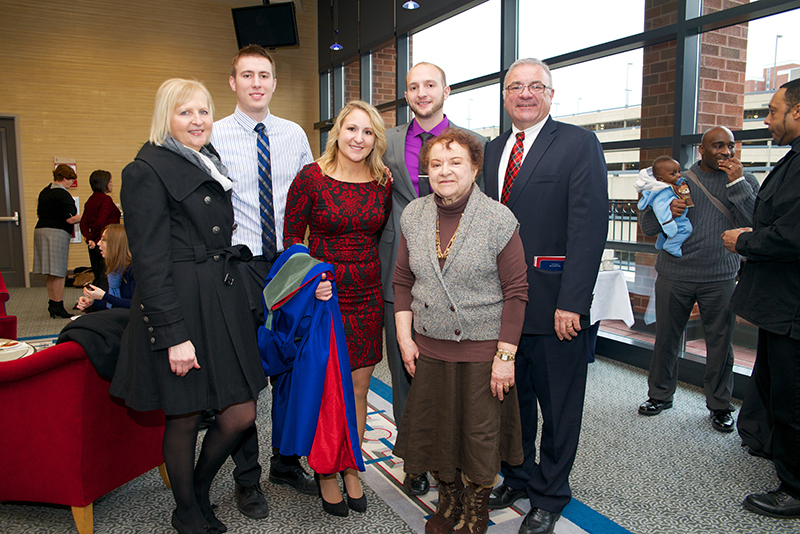 Duquesne University's Annual Winter Commencement was held on Friday, December 20, 2013 in the AJ Palumbo Center. 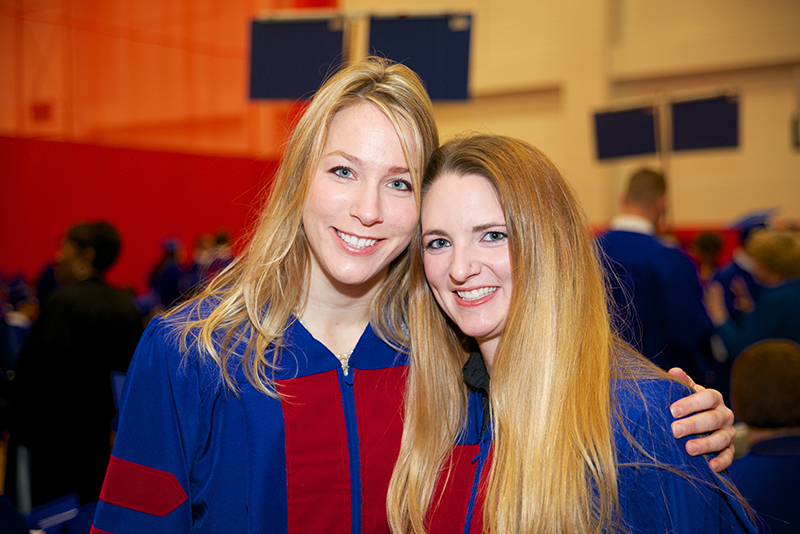 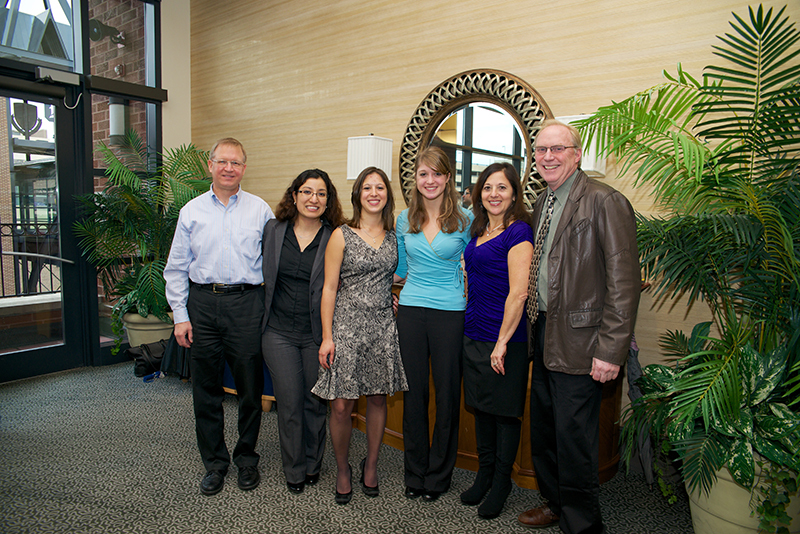 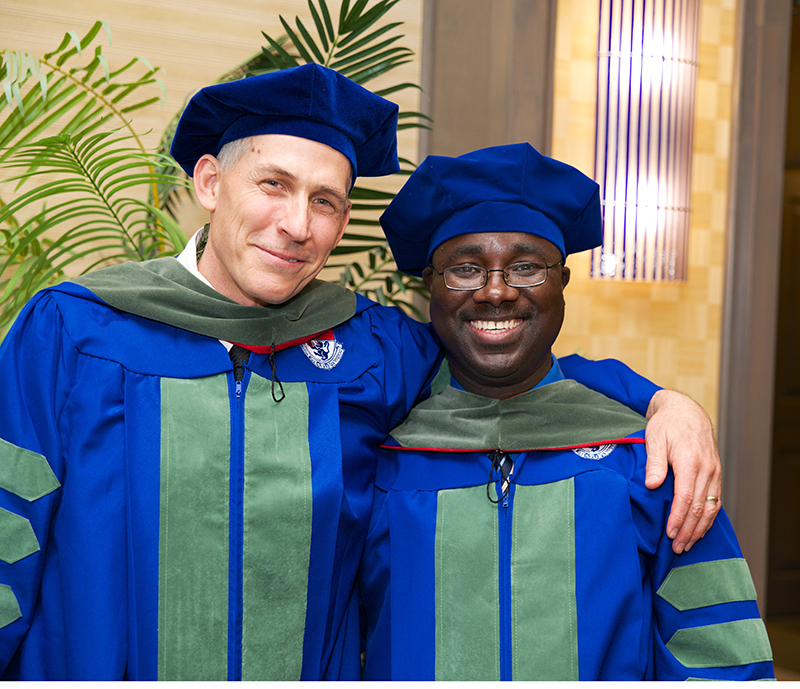 Representing the Mylan School of Pharmacy, 2 students earned the B.S. 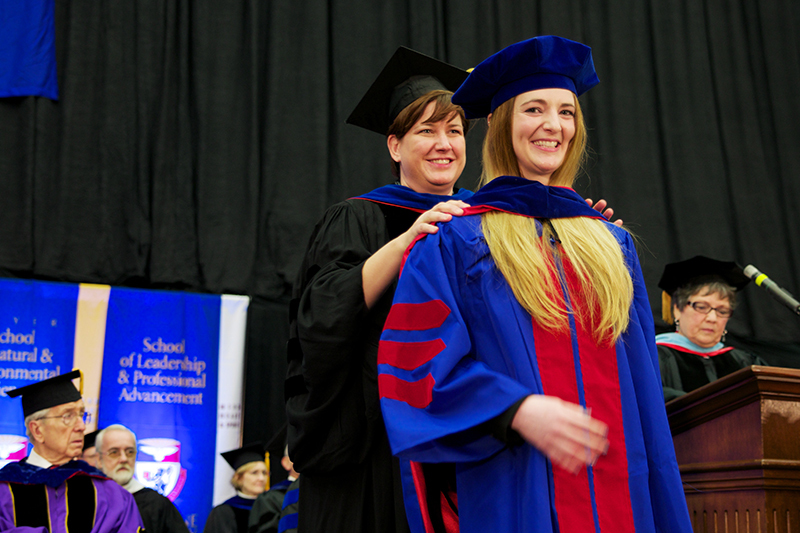 degree in Healthcare Supply Chain Management, 35 students earned the Doctor of Pharmacy degree and four students from the Graduate School of Pharmaceutical Sciences earned Masters and Ph.D. degrees. 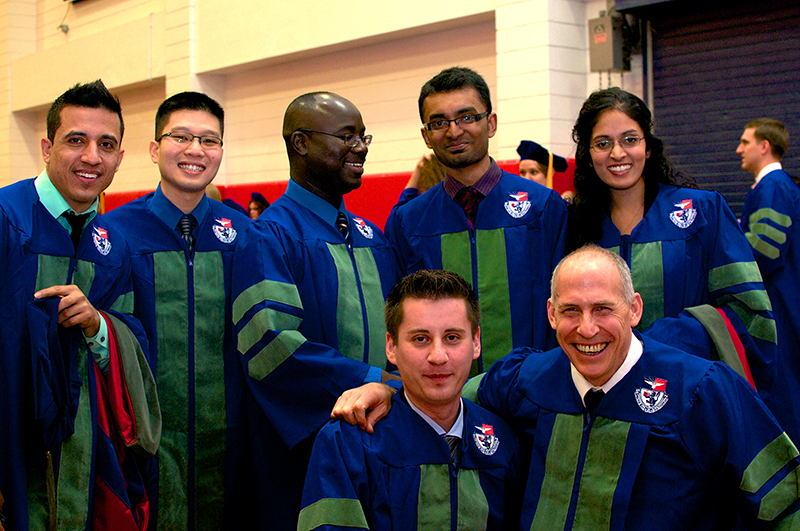 "Having been the admissions officer for most of these graduating students, it's very rewarding to see them complete the program. 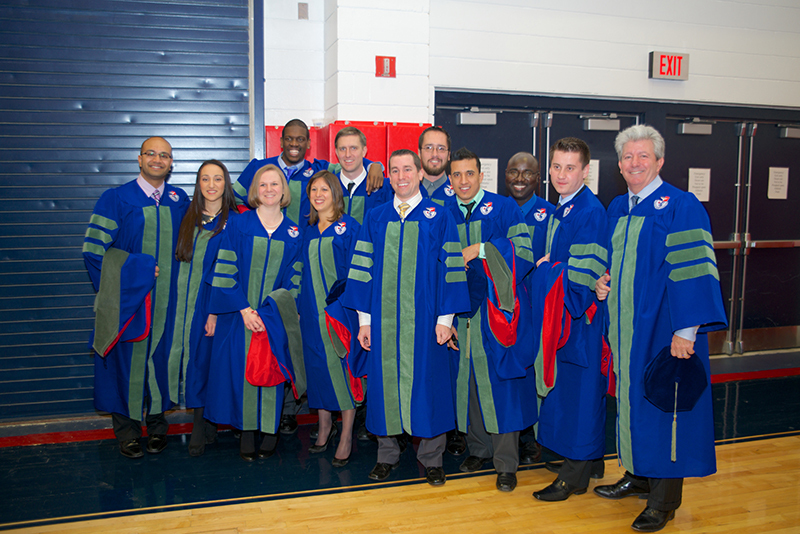 I am excited to hear about all of the terrific things they will do in their careers," said Scott Copley, Director of Admission and Data Management. 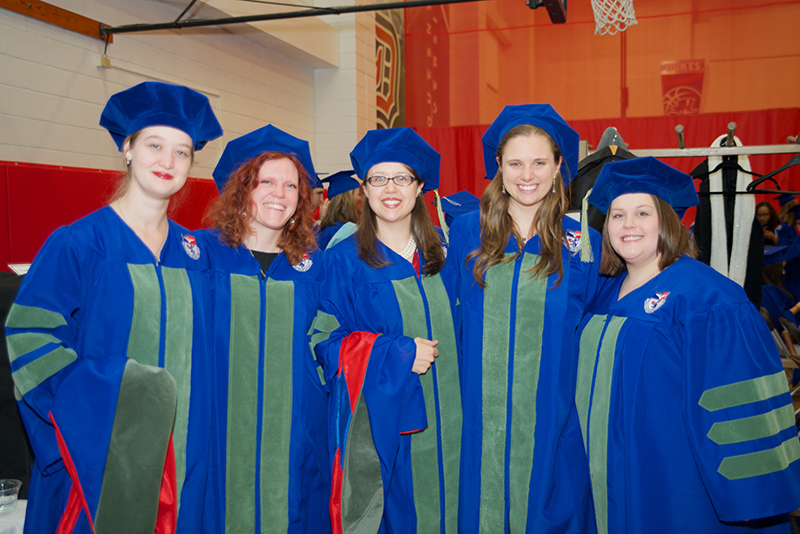 The day's events began with a Baccalaureate Mass in the Chapel, followed by the University's commencement ceremony. 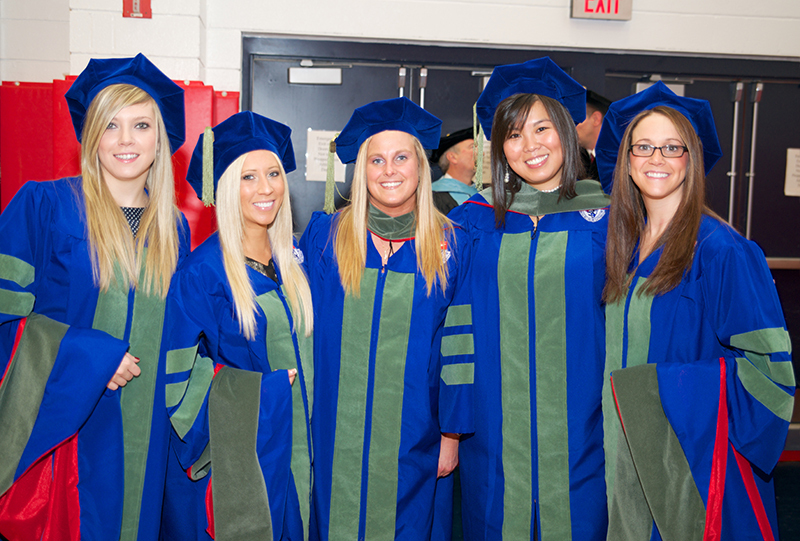 Following the graduation ceremony, the Mylan School of Pharmacy hosted a gathering for the graduates and their families in the Power Center.